Facebook page of the 437th Troop Carrier Wing. Frank Guild's, "Action of the Tiger: 437th Carrier Group, World War II". 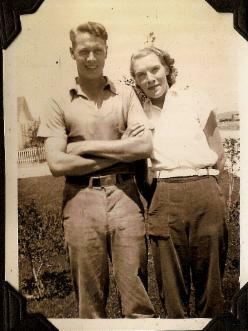 Eldy and Betty Winbore planned to marry. 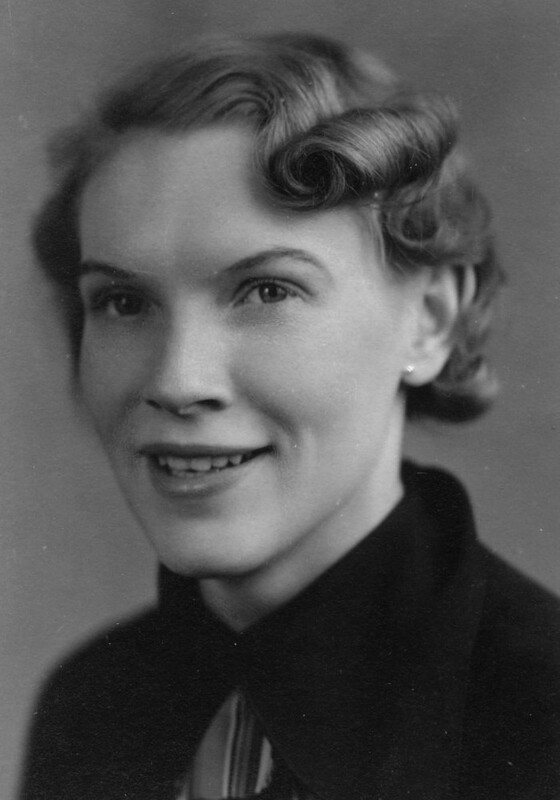 Her obituary, linked from the picture above, is touching beyond description. Never mind the journalistic mangling of Eldy's name. The Trachtas are used to it. Special thanks to Russell S. "Russ" Pickett, and John C. Anderson for this entry. Find a Grave entry for Betty Winborne. 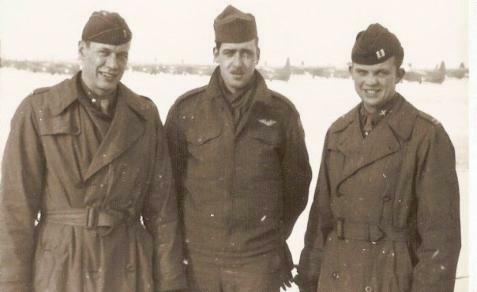 L-R: Lt. Eldred Trachta, Nordgren, Captain Victor Deer. 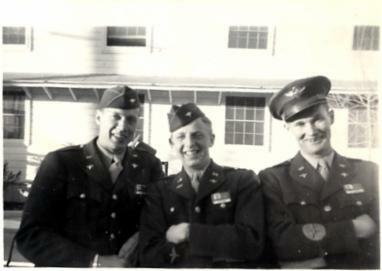 The link is to an Air Force museum site about Eldy's unit. Eldred, known as Eldy, was the uncle I never knew. 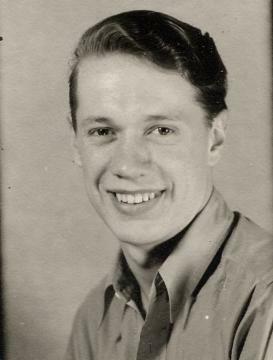 He was the co-pilot on a C-47 (SKYtrain) transport plane, which departed from France towing two gliders to Wesel, Germany as part of Operation Varsity, March 1945. During the mission, at about 10:30 AM, northeast of the target, his transport took antiaircraft fire and burst into flames, disappearing from view. In August 1949 he was buried in Arlington Cemetery. His father attended the ceremony and met a member of the crew who had managed to escape. He said the right wing was hit by anti-aircraft fire. Eldy was assigned to the 84th Squadron of the 437th Troop Carrier Group of the 9th USAAF. There is a Facebook page commemorating its service. This memorial was placed at the location of the former RAF base in Ramsbury England, where Eldy and the 437th were stationed prior to their theatre deployment. It links to some information about the deployment to France. A member of Eldred's unit, Neil Stevens, advised Eldy's nephew, Melton Trachta, of a book that mentioned the incident. He wrote, "The book is very hard to come by as only 500 were printed in 1978. I do have a spare copy I lend out and I also have it scanned into my PC as a Word document, but I await permission from Frank Guild's family to send copies by email etc. "Here is the section ref uncle Eldy. Sounds like he died a hero as did Vic Deer his pilot. I do have some pictures of Vic Deer but it appears not uncle Eldy. Your uncle's name is spelt incorrectly throughout the section so I haven't altered it. We did however get it right on the tablet installed in Ramsbury church." 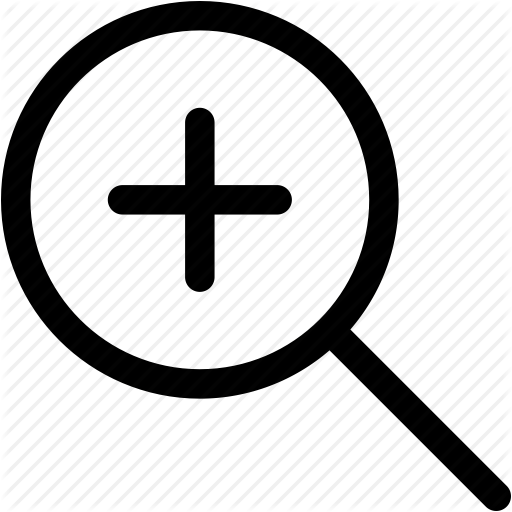 This is a photocopy of the report Sgt. LeFever filed on the incident. It links to some additional information about the unit. 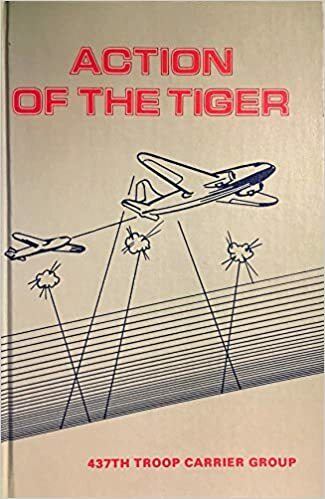 Quotation from book: "Captain Victor Deer, flight leader of the 84th Squadron, stood on the runway at A-58 and laughed and joked with the other pilots. Then, at start engine time, he and Eldred Tracha, his co-pilot, climbed into their ship and took their seats in the cockpit. There was no premonition that this was to be their last flight, that they were telling their friends of the 84th a last goodbye. "The crew members of the ill-fated 84th ship besides the two pilots were Lt. Bryce Gibson, navigator, T/Sgt. 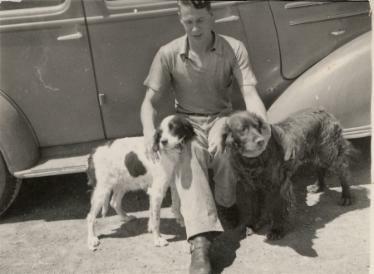 Brack LeFevre, crew chief, and Sgt. 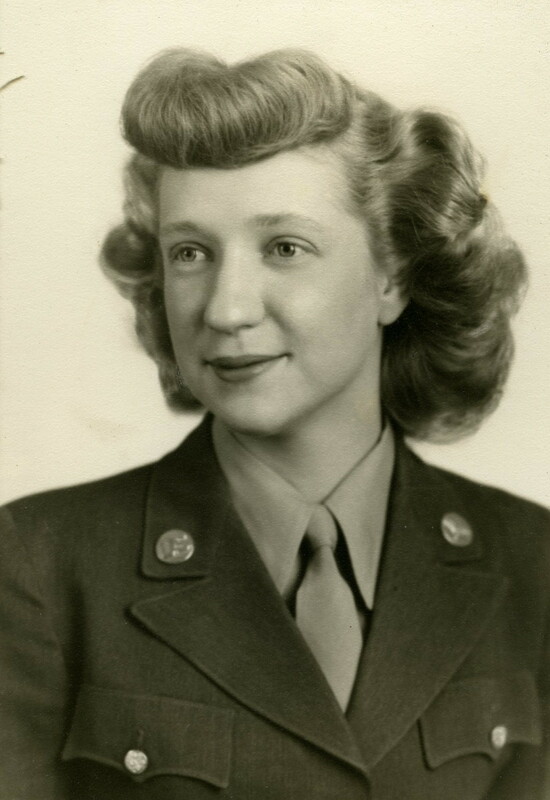 Carroll, radio operator. "As the Rhine was sighted and crossed, Captain Deer and Lt. Tracha were seated in their regular position in the cockpit. Standing in the Astral dome, to flash the light to the two gliders, was Sgt. LeFevre. Aldis light in hand, he awaited the word from Captain Deer to flash the signal. Eldy during his flight training. The picture links to some vintage pictures taken by one of his colleagues. "Seated at the radio operator's seat, in the passage way from the cockpit to fuselage, was Sgt. Carroll. Across from him, Lt. Gibson sat at the navigator's table. "The ship crossed the Rhine and flew straight into the bursting puffs of flak .The pilots could observe crippled C47s, frantically trying for the safety of the western bank of the river. 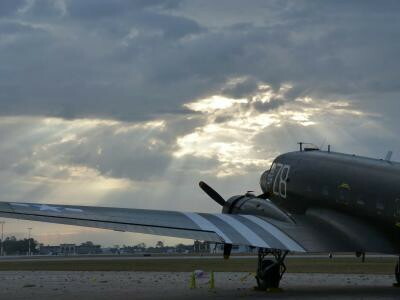 "Flying at an altitude of 500 feet, the C-47 bounced crazily as Deer maneuvered his plane to avoid the gunfire that threatened to envelop his plane. Suddenly a hit burst directly in the passageway in which sat Carroll and Gibson. "Sgt. LeFevre scrambled down from the dome, dropping the Aldis lamp as he did so. The two gliders immediately cut off tow as the GPs had witnessed the hit and knew that Deer's ship was in serious trouble. Eldy, perhaps at Ramsbury in England. Picture links to an American Air Museum site. "LeFevre made his way to where the two crew members had been sitting. Slumped across the radio table, unconscious, lay Sgt. Carroll. A hasty glance showed LeFevre that Lt. Gibson had also been struck by fragments of the shell, and he, too, was badly hurt. "To add to the misfortune, another shell now caught the crippled craft directly in the left wing. The gas tank burst into flame. 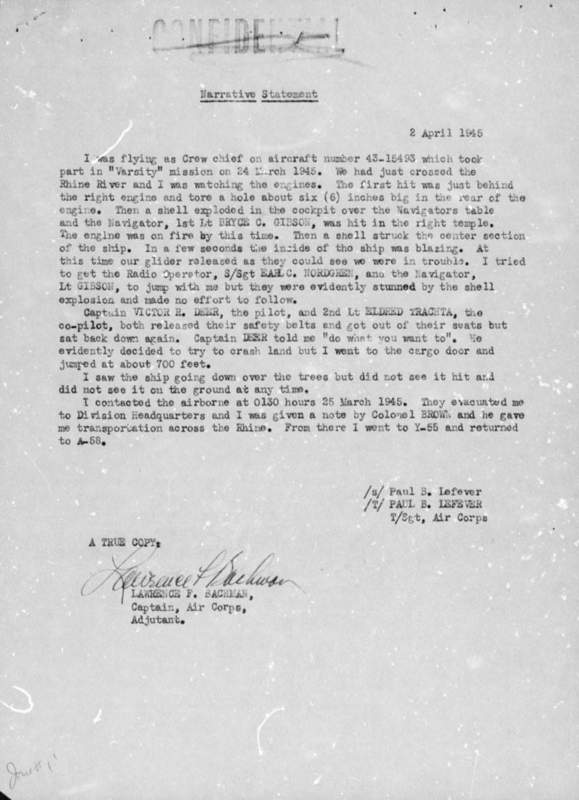 "LeFevre realized that the two wounded crew members were in no position to jump from the burning C-47. Their only hope lay in the ship reaching the ground safely. "He so notified Captain Deer. Deer made a split-second decision. He was captain of the ship and responsible for the safety of his crew. Though he must have known that there was little chance of bringing the ship down safely, he was determined that the attempt would be made. Eldy during his school days. 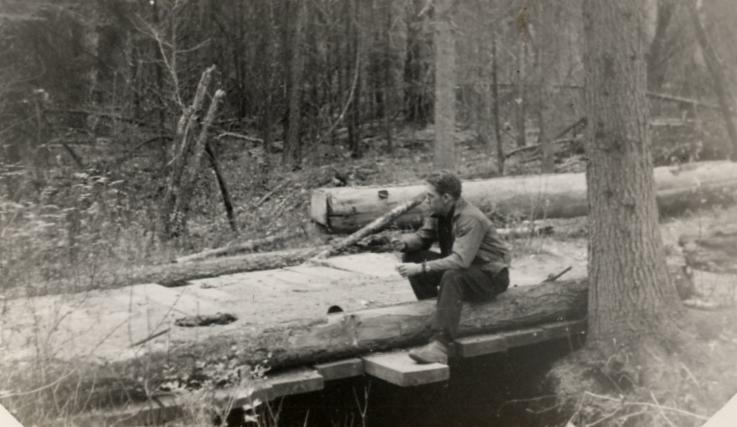 He might be sitting on the running board of the car he and his brother Joe overhaluled. The picture links to a history of Ramsbury Airfield. "The two gliders cutting off gave Deer a few more seconds of precious time to make the attempt. He did not try to turn and cross over the river. He glanced around to try and spot any kind of a field that could be used for an emergency landing. 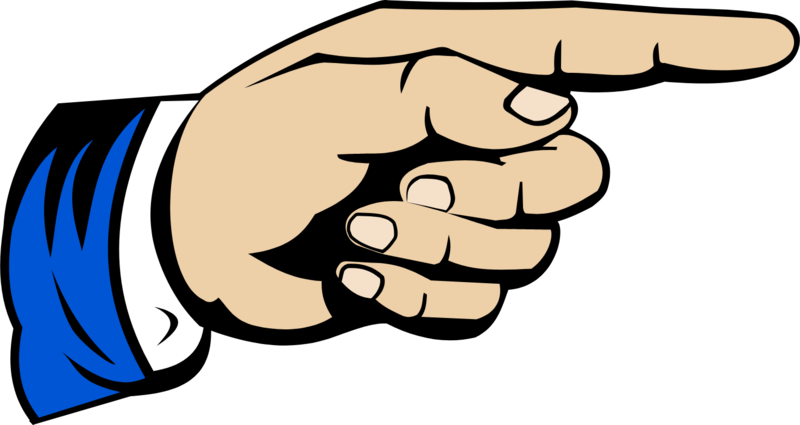 "He turned hastily to Sgt. LeFevre and told him to jump while the plane still had enough altitude. He also shouted to Trachta to get out through the escape hatch. "As LeFevre turned away to go down the passageway to the fuselage and the door, he heard Trachta shout back that if Deer was staying with the plane, then he too would remain. 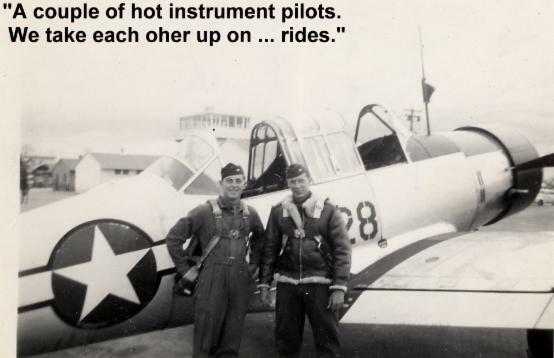 Those were the last words that LeFevre heard from either of the two pilots. "Sgt. LeFevre, his parachute safely in place on his chest, gained the open door, glanced down at the rapidly approaching ground, breathed a silent prayer, and jumped. As he cleared the door, he pulled the rip-cord. Hardly had the chute seemed to open when LeFevre was spilled on German soil. 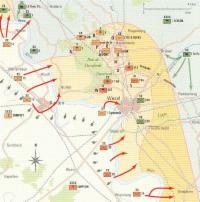 For more information on Operation Varsity, including a first-hand account, see the link above. "He lay there, stunned and groggy. He glanced off in the direction in which the plane had flown. "The left wing of the plane was now a solid sheet of white flame. Suddenly, the wing exploded and the plane plummeted into a grove of woods. "LeFevre knew that there was not a chance that any of the four men aboard the doomed airplane were alive. He himself had jumped with only seconds to spare. "The bodies of the four crew members were eventually located and removed to Margraten, Holland for burial. "Somewhere there should be a special heaven for men like Vic Deer and Eldred Tracha. It was a privilege to know the both of them and it was an honor to serve with them in the group. 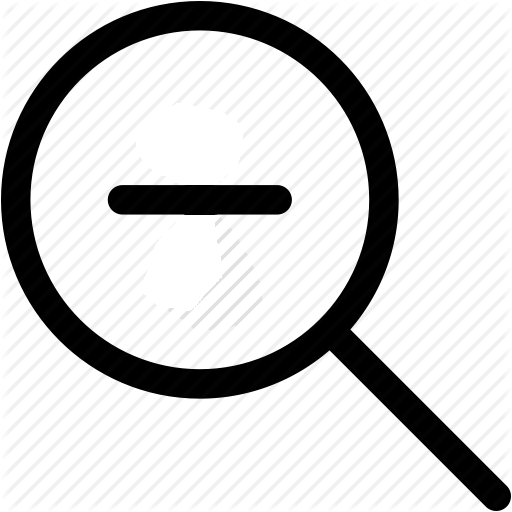 "Sgt. 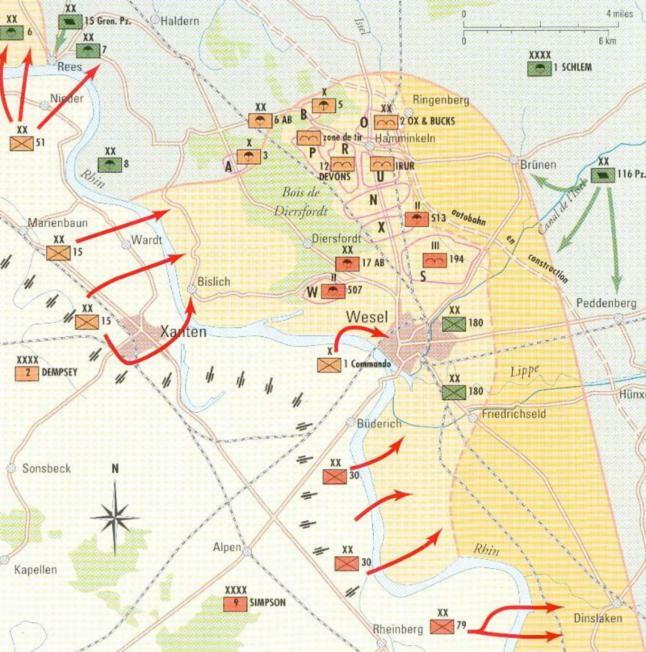 LeFevre made his way to the command post at Wesel and was evacuated back to Le Bourget as a walking wounded. 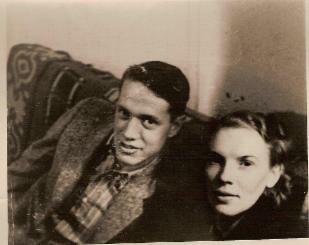 He talked his way out of the hospital at Paris and hitch-hiked back to A-58. In the meanwhile, it had been presumed at the field that all aboard the C47 had perished in the crash. The return of LeFevre was greeted as a welcome shock by all his many friends. "Typical of Sgt. LeFevre, his first thought on returning was to ask of his friend Sgt. Roland Varner of the 84th parachute section. Sgt. Varner had packed LeFevre's chute for him before the mission and the crew chief realized that the perfect pack had made it possible for him to reach the ground in safety. "The loss of Deer and his crew was felt by every man in the group who had known them". The book is titled, "Action of the Tiger, the history of the 437th" by Frank Guild Jr.
Joe Trachta Jr., Eldy's brother, wrote the following to Melton, in response to the above account. "My Daddy (NB: Joe Trachta Sr.) hunted around and finally actually talked to the man who jumped out. There were several things in this story that I do not remember of what daddy told me. I do not remember anything about there being an escape hatch in the pilots compartment. I don't remember that daddy mentioned the first hit or anything about the two wounded. I don't remember that daddy said the wing exploded after the man jumped. Daddy did say that the man's chute opened and he hit the ground hard at about the same time. I Do not think the high command should be remembered fondly for that operation. Photo of Betty taken by Eldy. "Daddy did say that the body was finally brought back and was buried in Arlington. Daddy went to the funeral service. They did not open the coffin. That was a very sad time for me. 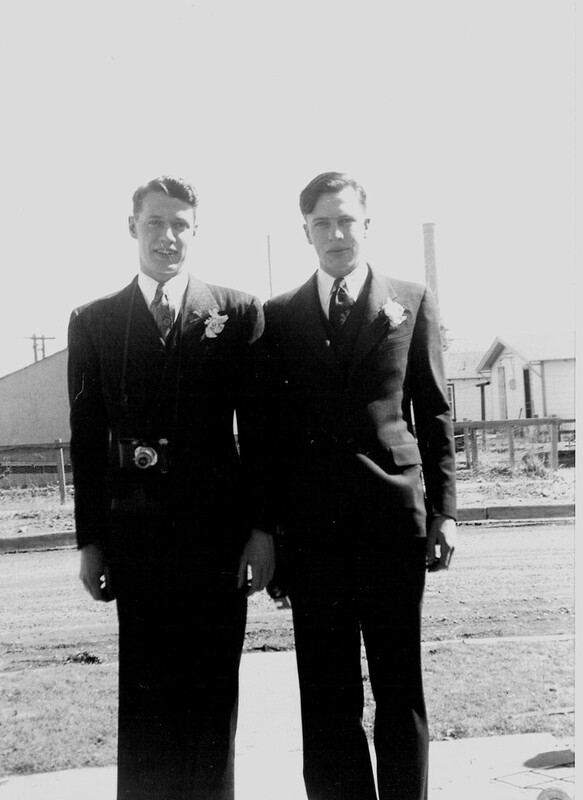 "Eldy and I were very close. We owned a model A Ford open top Coup together. The neighbor kids had owned it and rolled it. We paid $35.00 for the remains. The ring gear had a tooth out. I always thought the kid must have had his foot on the throttle when the wheels came back on the ground. We took the differential apart and installed a Montgomery Ward ring gear. A pretty good sized job for a high school senior and a college sophomore. We had the use of the company shop tools but the car had to sit outside. We had some pretty good supervision. Daddy was a fine mechanic. He took a course in California. We made a new cloth top from mail order fabric and wooden bows from the junkyard. We sewed it together with a shoemakers awl. One on the outside with the awl and the other on the inside poking the lock thread thru the loop. Eldy worked on the wrinkles in the tin all winter while I was in college. It had quite a bit more driveability than it did looks. "Thanks for the more complete story." 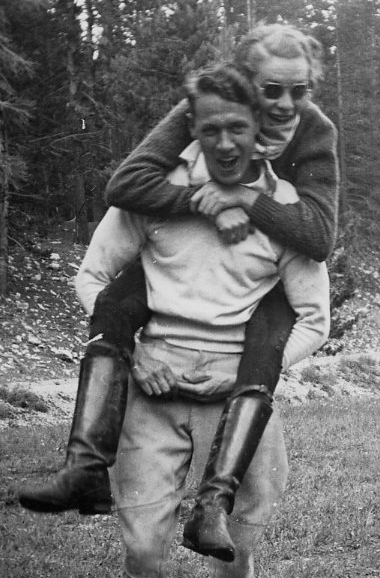 Eldred and Joe Trachta, 18 March 1939, Rawlins, Wyoming. 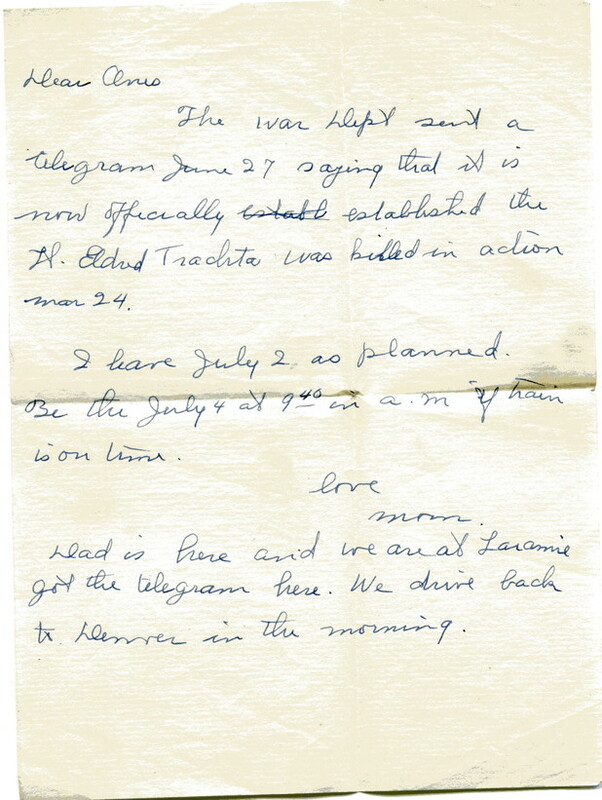 Letter from Eldy's mother to the family on learning of Eldy's death. 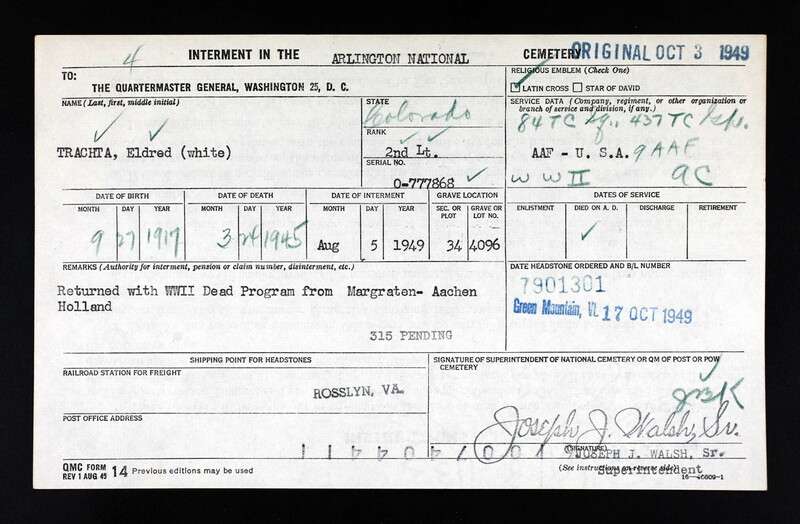 War Department record of Eldy's burial at Arlington in 1949. Eldy's sister, Anne. "He was the best of us," she said. Eldy, at about age 13. 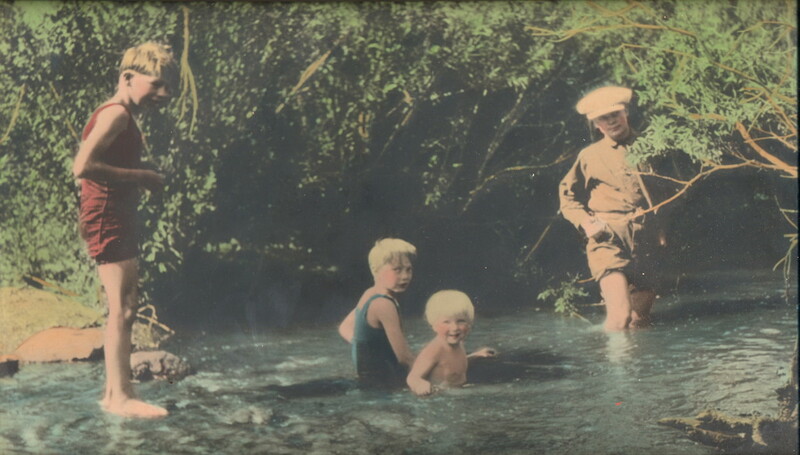 Trachta siblings around 1925. L-R: Joe, Eldy, Anne, Stanley. 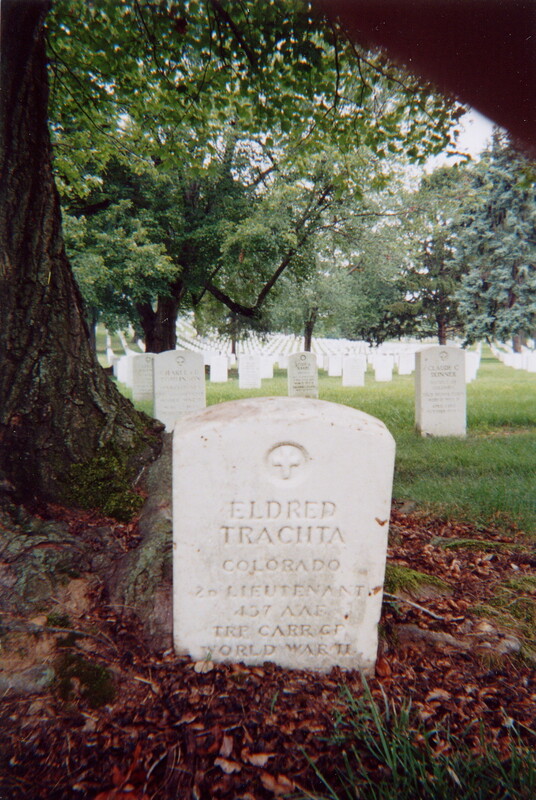 At the time of the burial in Arlington, Joe Trachta was farming in Missouri. We remember him being very upset, and mother explained why. "They've brought Eldy's body back and he's being buried today," she told us. "Leave your dad alone, right now." My father, Joe Trachta, grieved for his brother Eldy all his life. When he was 88 years old, a year from death himself, I was helping him with some correspondence and needed access to his computer. "What's your password," I asked him. "Eldy," he said. Like all young people, Eldy was building a life before the war, and fully expected to get on with it afterward. Peace doesn’t heal the wounds of war. Life grows a different way, and most of us, most of the time, are unaware of the branches that didn’t mature. Based solely on pictures my parents kept, and a few guarded comments, I found the missing branch of Eldy’s life. She was Elizabeth Evelyn (Betty) Winborne of Parco, Wyoming, and a reference to the settlement of her estate prompted me to send the following query to, I assumed, her attorney. 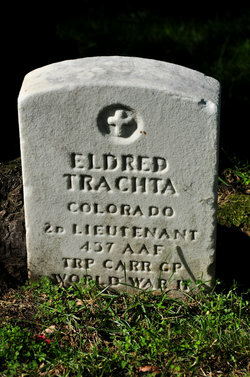 "I am doing genealogy research on my uncle, Eldred Trachta, of Carbon County, Wyoming, who was KIA in WW II. 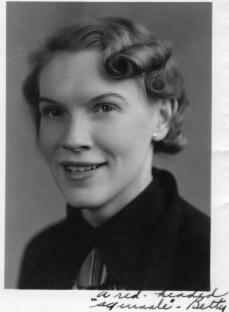 I have pictures of his girlfriend, Betty Winborne, whom I have identified as Elizabeth Evelyn Winborne. I’ve seen public records indicating you handled Ms Winborne’s estate when she passed away in 2005. 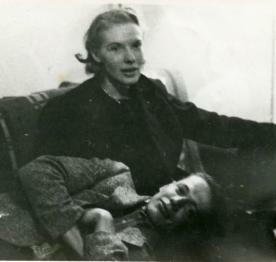 Can you give me any information about her, or names of relatives I might be able to contact?" My letter actually went to Betty’s niece, Nannette Slingerland, and she graciously responded as follows. Eldy in High School. The picture links to photos of Operation Varsity. "… Yes, my aunt was very much in love with your Uncle and over the years she often spoke of “Eldy”. They had planned to marry but decided that they both needed to finish their schooling first. A decision she regretted throughout her life. 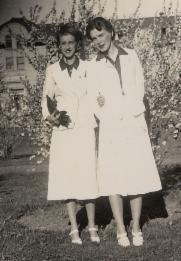 "… Betty was going to the University of Wyoming and I think that is where they met, but…I am not totally sure. I never felt comfortable asking personal questions, because it was always obvious to me that there was a sad, broken heart not too far under the surface on the subject of “Eldy”. 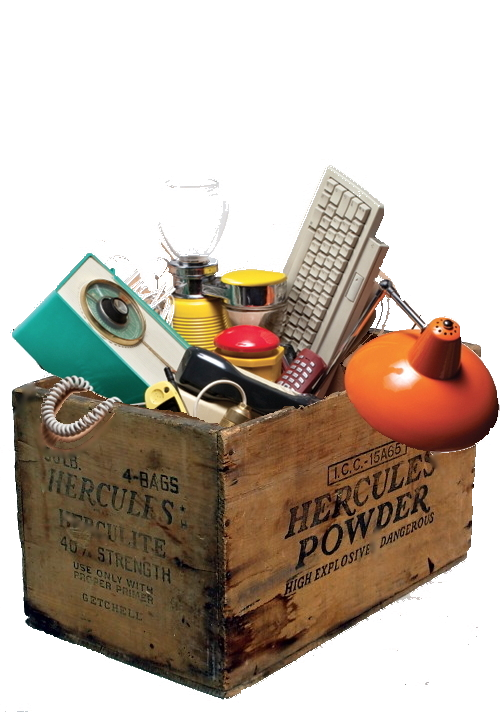 … Occasionally, Betty’s mother, my grandmother, would refer to Betty’s loss. She concurred on what a fine young man Eldy was. 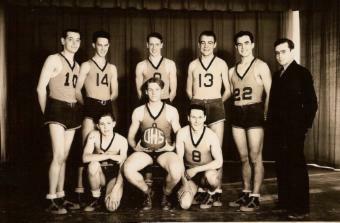 "I recall Betty mentioning how tall and handsome he was, an athlete…basketball, I think? She also spoke of Eldy having a keen, compassionate mind, practiced what he preached, fair minded, great sense of humor and did not tolerate fools or any underhanded behavior in those with whom he associated. The war interrupted Eldy’s schooling and changed everything. 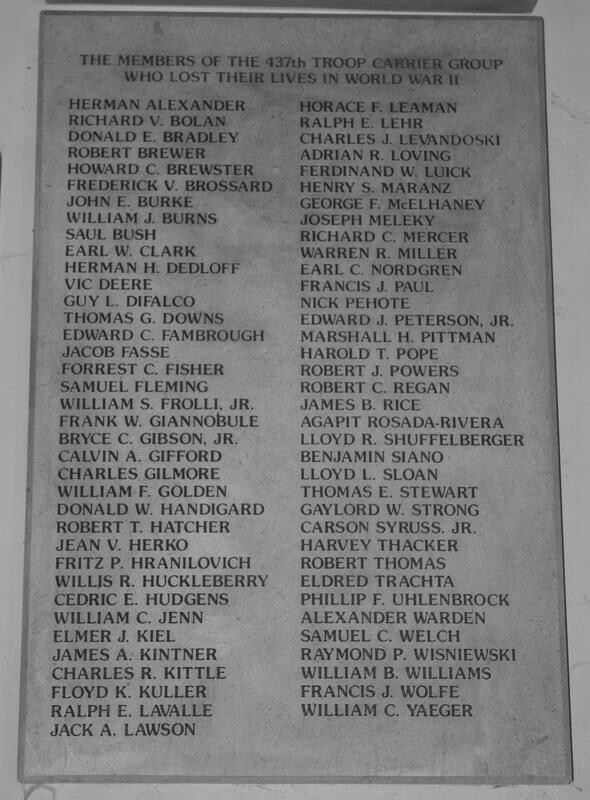 Your Uncle eagerly volunteered after Pearl Harbor and was one of the first killed from Wyoming…. 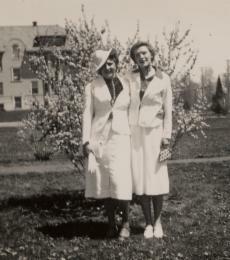 Betty and a friend at college. 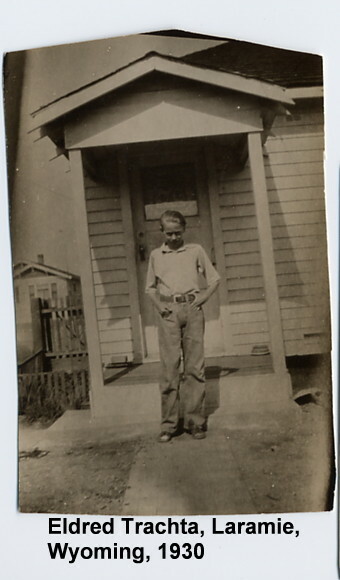 "…My Aunt was also quite athletic and shared that interest among others with Eldy. Betty was obtaining a degree in physical education, and she added primary education so that she would have multiple skills for success in her desire to become a teacher. Betty was in school from the time she was 5 until she retired at the age of 62. Over the years, there were occasions that Betty sparked serious interest in a few choice men, however, nothing ever came of those brief encounters, with Betty commenting that they did not come close to being the man that your Uncle was so she never married. Interestingly, Betty’s younger brother, Kenneth, became a cold-war casualty in 1948. During the Berlin Air Lift crisis, at a time when the Soviet Union was secretly preparing to test its first atomic bomb in Siberia, the Air Force Secretary, Stuart Symington, was demanding pictures of Soviet airfields. Locals in Alaska were telling stories about overflights by Soviet aircraft, and crash landings of U. S. aircraft with bullet holes in them. Lt. Winborne was piloting a surveillance P-51H when he disappeared without a trace. One assumes he was lost on an intelligence-gathering mission. Eldy, perhaps dreaming of the future. His sister, Anne, said of him, "He was the best of us." The wounds of war don't heal. Life just goes another way. Erase WW II, and my family tree would have another branch, and another fascinating collection of cousins. He was remembered as a great guy. I wish I'd met him.